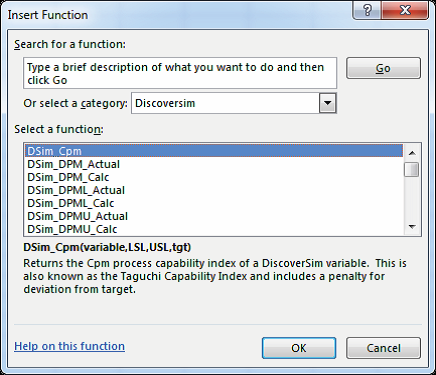 Insert a function in a cell such as DSim_Mean, DSim_Pcntle (Percentile) or Dsim_Ppk (Capability Metric). The returned function value is a single number computed using all of the replications within a simulation run or optimization function evaluation. These computed values can then be referenced in a constraint LHS. 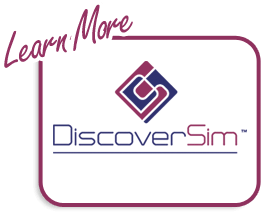 See Appendix: Table of DSIM Functions for all DSIM Function descriptions and formulas. 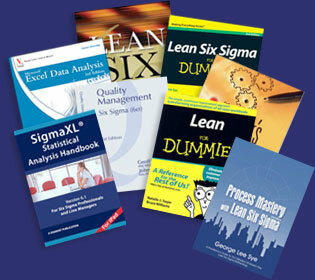 See Case Study 3 – Six Sigma DMAIC Project Portfolio Selection for an example of DSIM Function used in optimization.